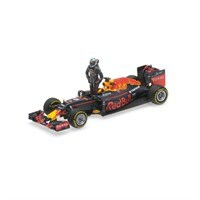 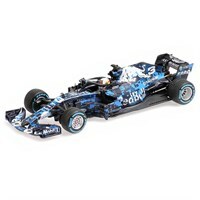 Buy all the latest Daniel Ricciardo diecast models from Diecast Legends. 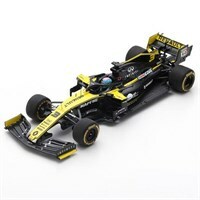 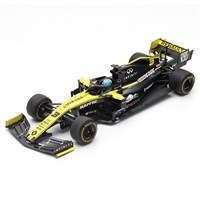 Minichamps 1:43 resin model of the #3 Renault RS19 as driven by Daniel Ricciardo in the 2019 Formula One season. 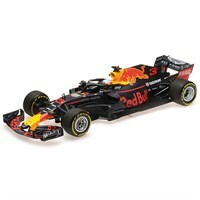 Minichamps 1:43 resin model of the #3 Red Bull RB14 as driven by Daniel Ricciardo in the 2018 Silverstone Shakedown. 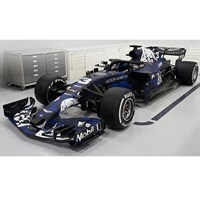 Minichamps 1:18 resin model of the #3 Red Bull RB14 as driven by Daniel Ricciardo in the 2018 Silverstone Shakedown. 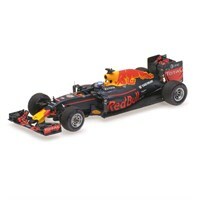 Minichamps 1:18 diecast model of the #3 Red Bull RB14 as driven by Daniel Ricciardo in the 2018 Formula One season. 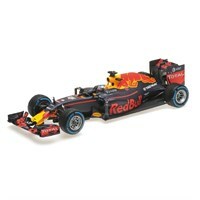 Minichamps 1:43 diecast model of the #3 Red Bull RB14 as driven by Daniel Ricciardo in the 2018 Formula One season. 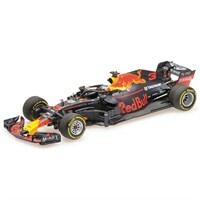 Spark 1:43 resin model of the #3 Red Bull Racing RB13 as driven by Daniel Ricciardo in the 2017 Spanish Grand Prix. 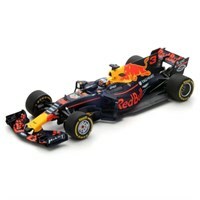 Minichamps 1:43 resin model of the #3 Red Bull Racing RB12 as driven by Daniel Ricciardo in the 2016 Belgian Grand Prix Halo test. Minichamps 1:43 resin model of the #3 Red Bull Racing RB12 as driven by Daniel Ricciardo in the 2016 Austrian Grand Prix. 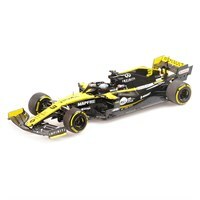 This replica comes complete with a figure. 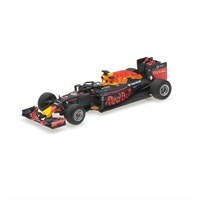 Minichamps 1:18 resin model of the #3 Red Bull Racing RB12 as driven by Daniel Ricciardo in the 2016 Brazilian Grand Prix. 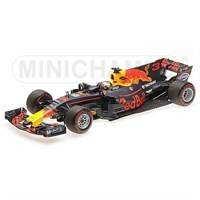 Minichamps 1:43 resin model of the #3 Red Bull RB12 as driven by Daniel Ricciardo in the 2016 Russian Aero Shield Test. Minichamps 1:43 resin model of the #3 Red Bull RB12 as driven by Daniel Ricciardo in the 2016 Monaco Grand Prix.